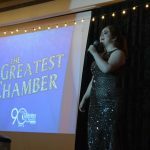 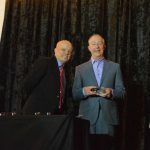 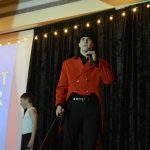 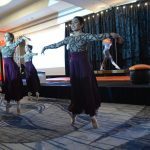 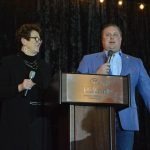 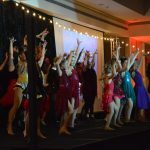 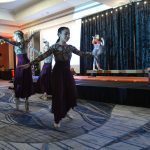 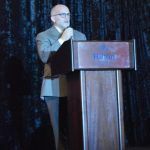 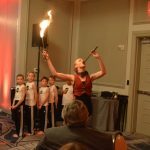 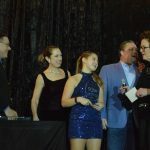 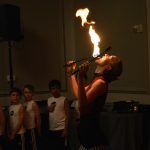 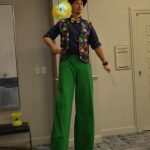 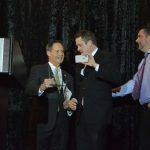 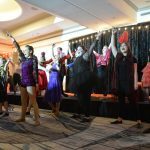 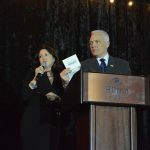 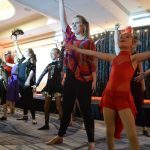 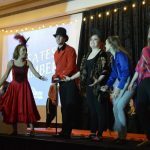 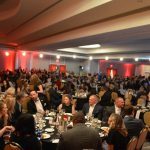 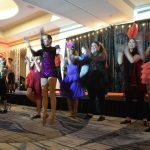 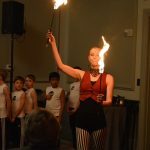 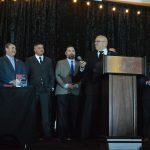 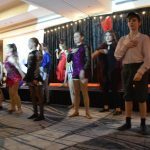 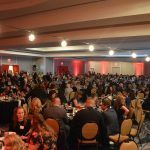 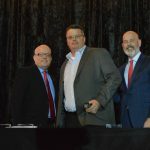 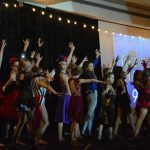 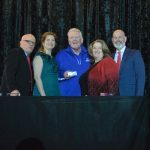 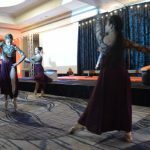 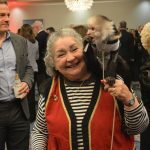 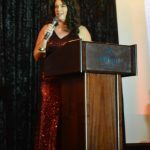 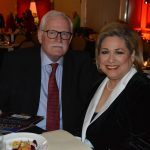 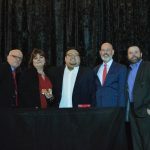 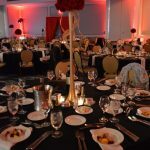 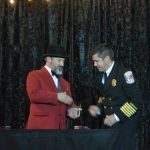 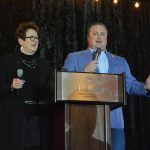 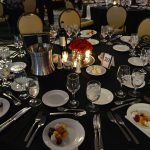 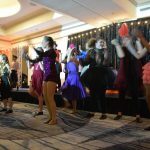 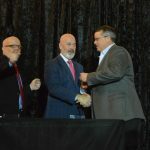 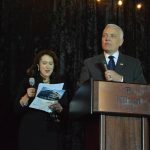 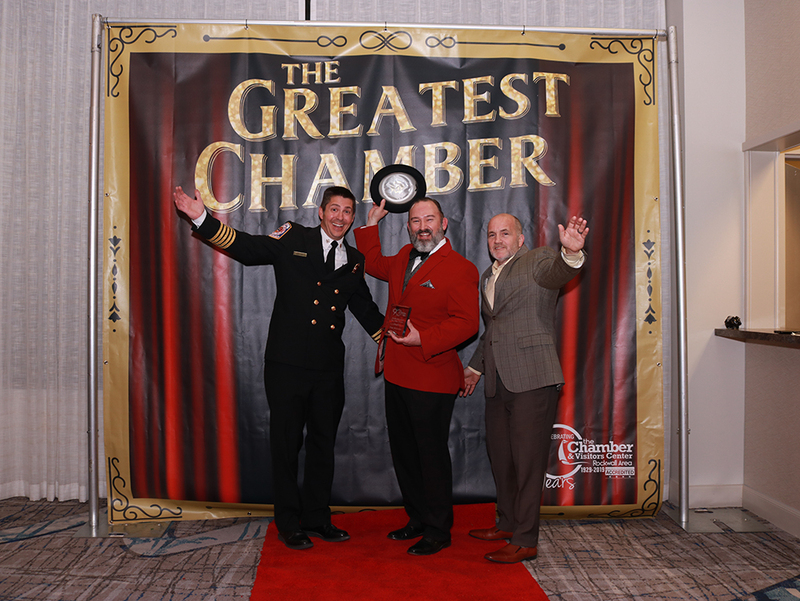 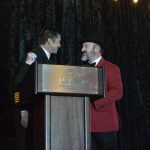 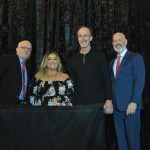 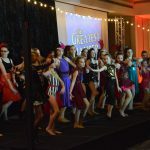 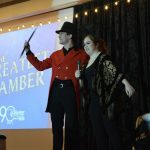 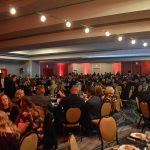 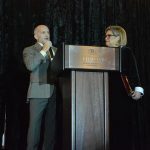 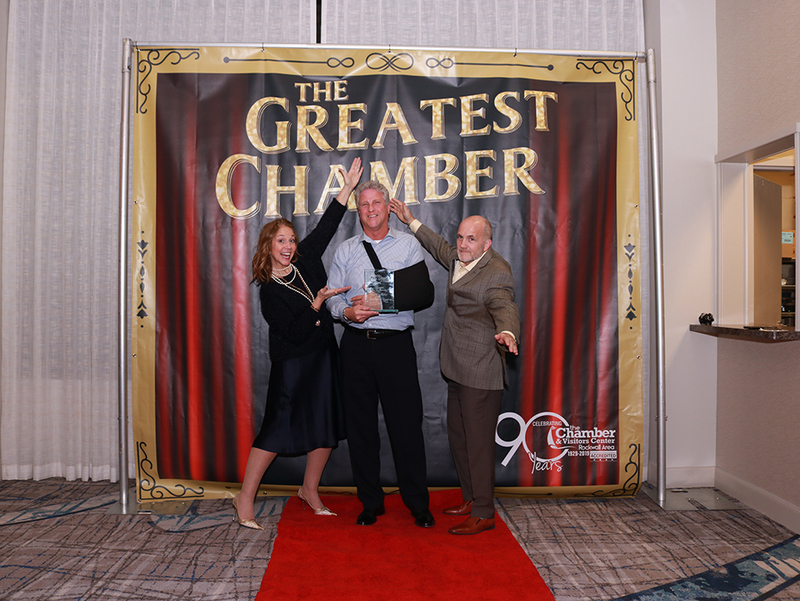 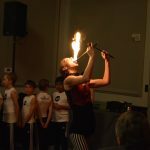 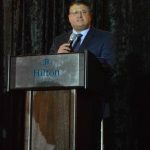 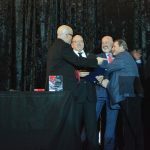 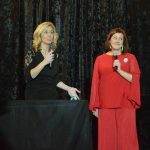 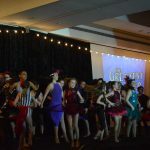 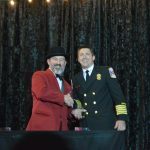 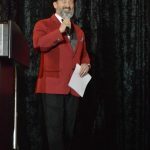 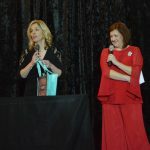 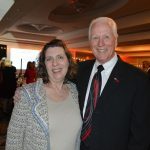 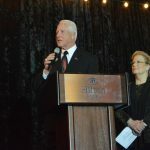 (ROCKWALL, TX — January 25, 2019) The Rockwall Area Chamber of Commerce kicked off its 90-year anniversary with a circus-themed Annual Awards Banquet honoring the best of the best in community business. 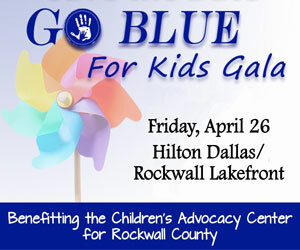 Over 600 guests packed the Hilton Dallas/Rockwall Lakefront for the event, which included a spectacular pre-show complete with jaw-dropping circus acts and fire dancing performed by Rockwall Acting Studio Co-Owner Keeli James and the cast of Newsies the Musical, dancers from Rockwall Dance Academy and gymnasts from Rockwall Gymnastics Academy. 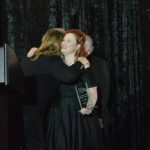 This award showcases a company that demonstrates a commitment to community involvement and philanthropy as a part of their core business values. 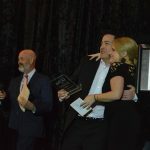 This award showcases a company whose customer service has resulted in an increase of client satisfaction, client retention, referrals and/or profits. 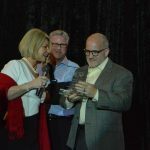 This award recognizes an emerging company that has demonstrated a capacity for creativity and innovation and experienced growth. 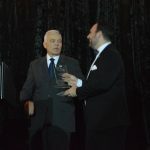 This company has demonstrated a true entrepreneurial spirit and overall contribution to the community. 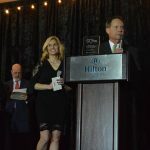 This award honors an organization that has made a significant economic impact on our area and within the Chamber through leadership, marketing & strategic alliances, charitable (sponsorship) contributions. 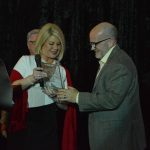 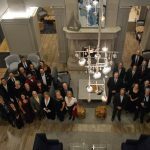 This award recognizes a company that has demonstrated business success and has displayed overall community development for the greater Rockwall Area. 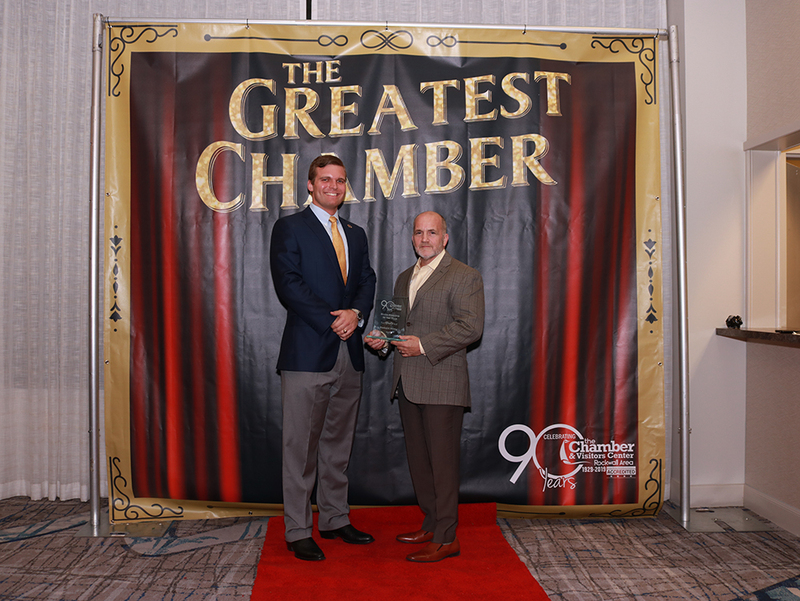 This award recognizes a mid-size business which has maintained stability over its business life for the operations and successes. 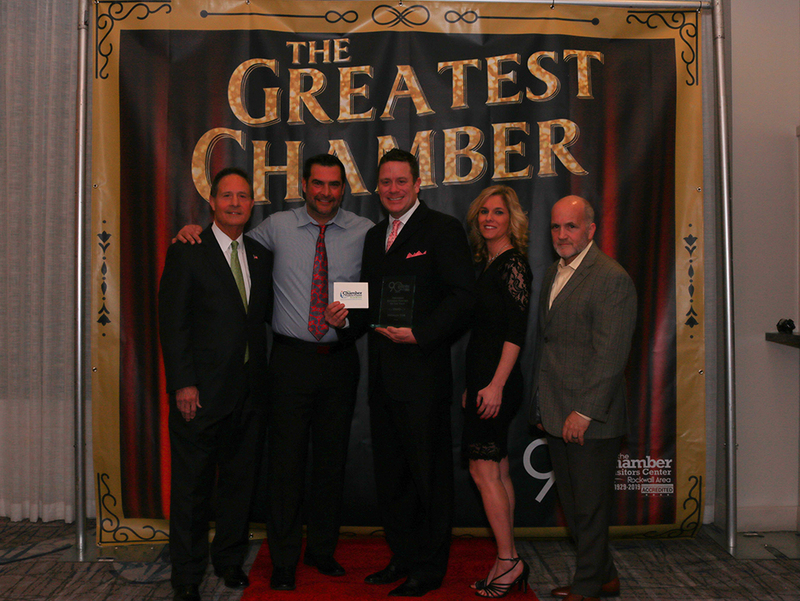 Has made outstanding contributions during the past year to employees and the community. 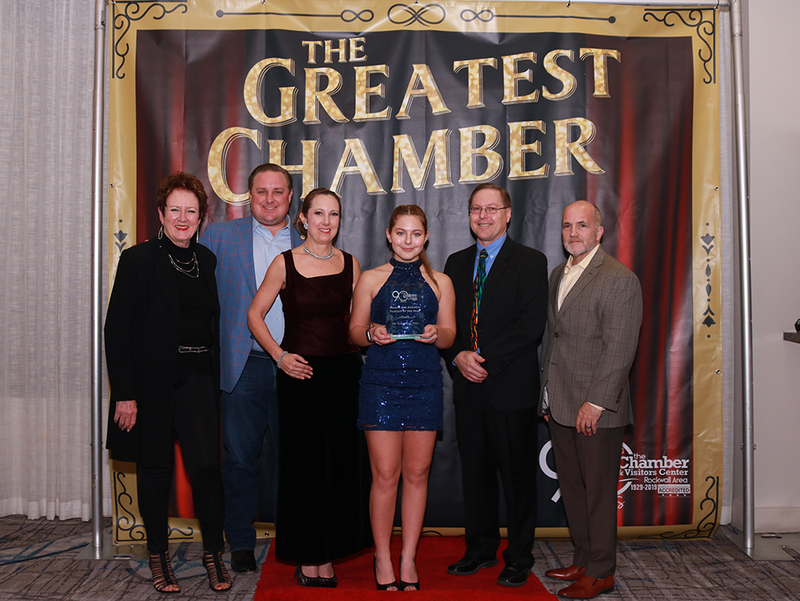 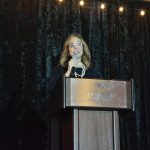 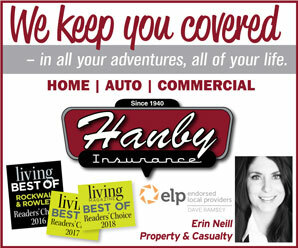 Has an excellent reputation and been a strong advocate to the community and the Chamber and is recognized for integrating excellence and commitment to quality into their business structure. 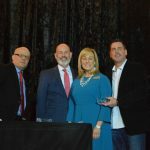 This company is recognized for integrating excellence and commitment to quality as a core value and point of reference into their business structure. 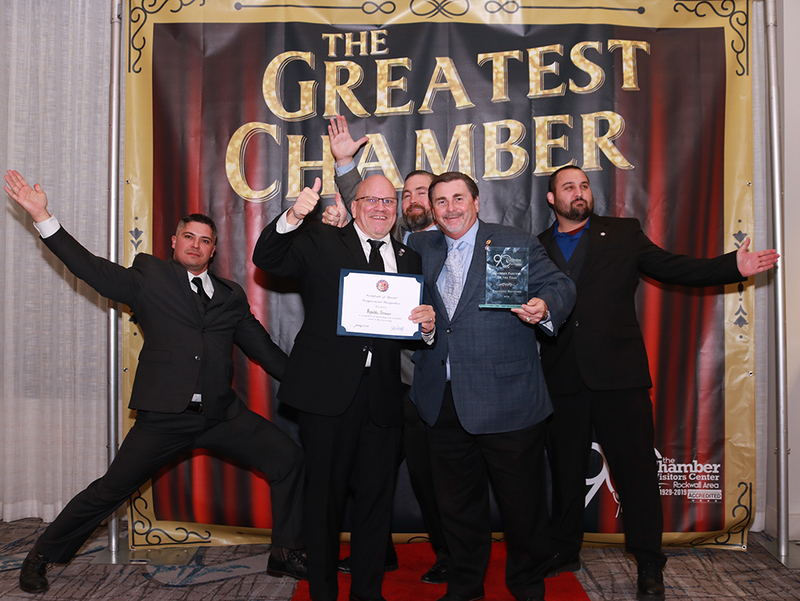 The award recognizes participation in community and Chamber-oriented projects, a proven track record, growth and sustainability of a company and a commitment to quality. 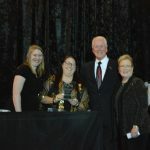 This award recognizes a registered not-for-profit organization who is a member of the Chamber and that has made an outstanding contribution to the social, cultural or economic well-being of the Rockwall Area while exhibiting stability, maintaining a good relationship with its volunteers and demonstrating best business practice. 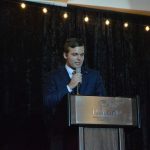 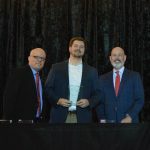 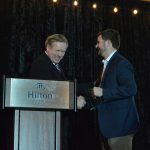 This award recognizes the efforts of an outstanding Rockwall Area Chamber young professional who demonstrates significant accomplishments in their career and has contributed to the business community with leadership and passion. 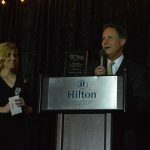 The award is based on four criteria: leadership, mentorship, community involvement, and entrepreneurship. 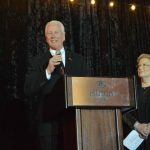 This award honors a person whose character, conduct, service, leadership and achievements, personally and professionally, contribute to the current and future development of the Rockwall community. 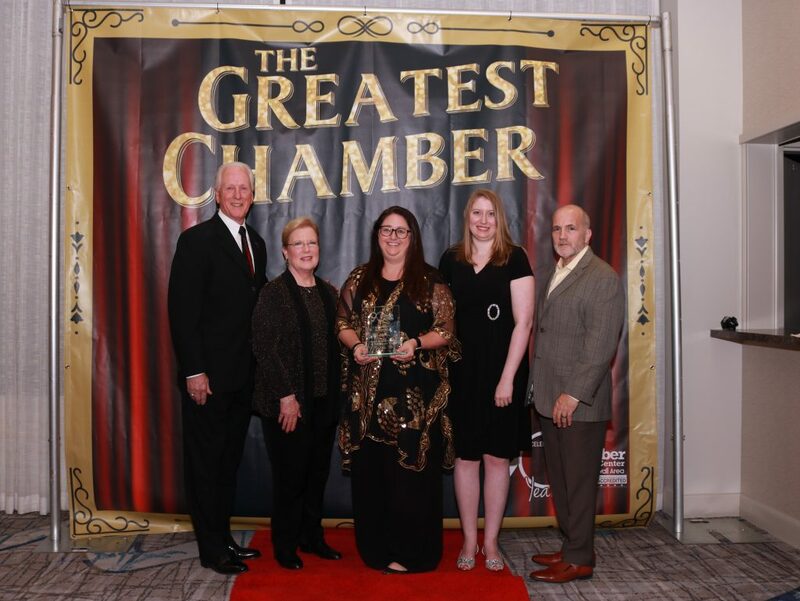 This individual serves as a liaison between the Chamber and its membership. 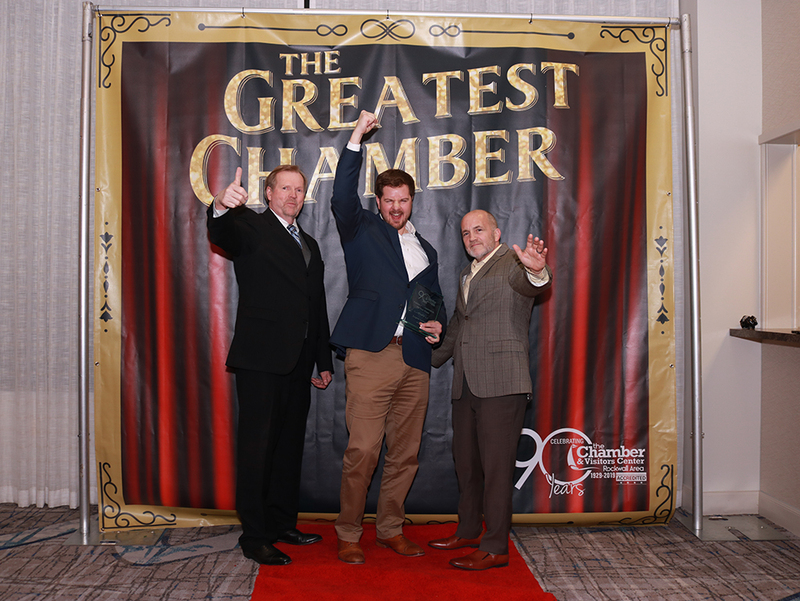 The mission of the Ambassador Program is to promote member commitment and retention through raising awareness of Chamber activities and benefits, inform new members to promote strong membership, and encourage meaningful and beneficial participation in Chamber programs. 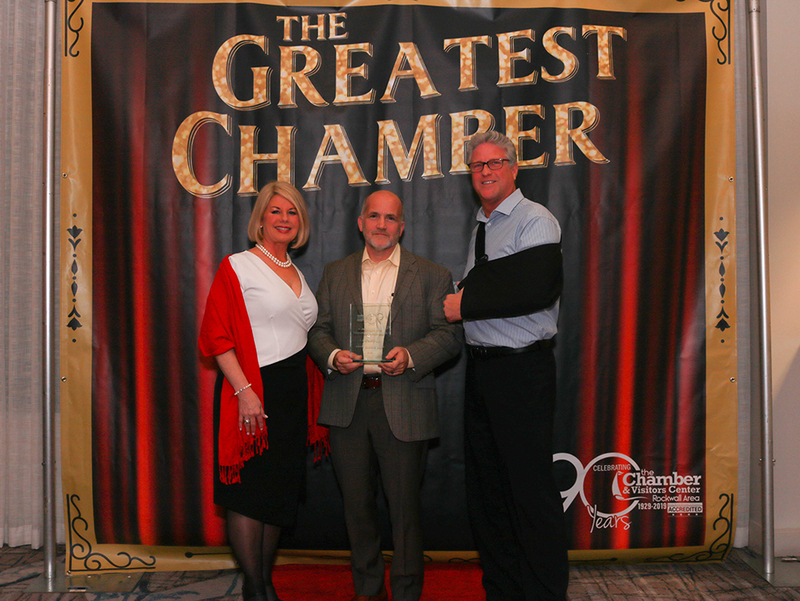 This individual has demonstrated leadership within his/her business and/or industry and applied it to the Chamber. 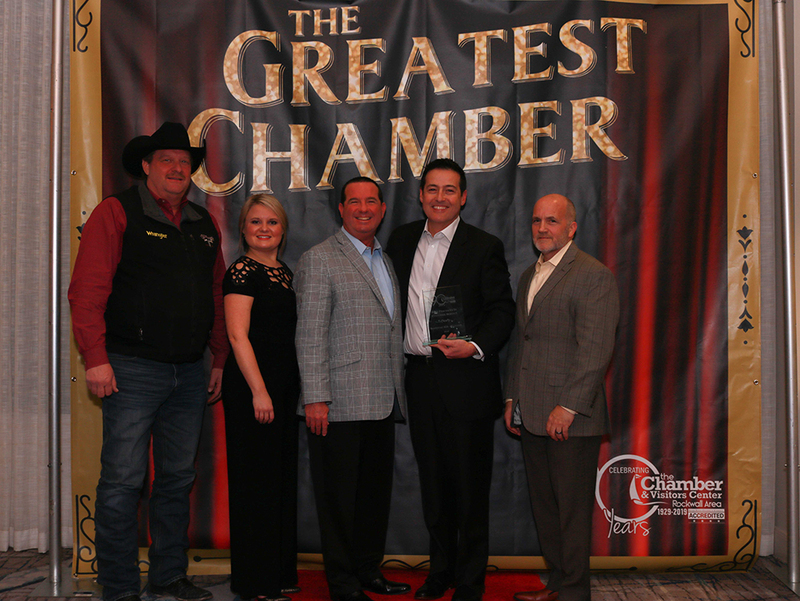 It is based on their involvement in and support of the Chamber’s mission, vision and core values while Enhancing the Chambers brand, programs & services with their leadership. 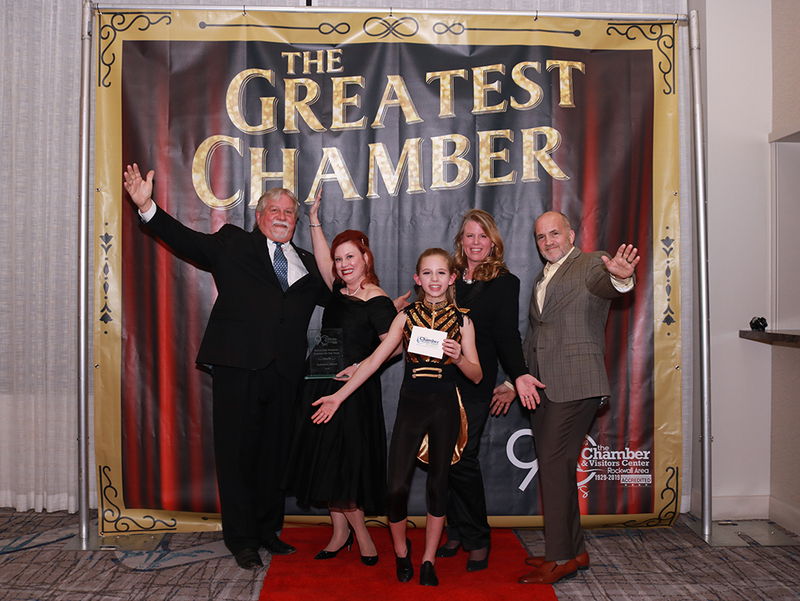 The board member has displayed exceptional dedication to the Chamber. 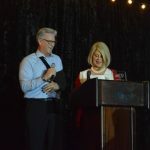 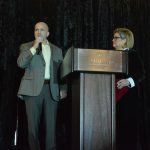 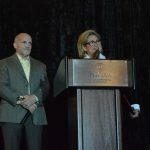 This award recognizes this business as a public partner that supports the mission of the Rockwall Chamber and has had a positive economic impact on the way business is conducted in Rockwall County, and has shown years of active and continuing service, a true commitment to the business community. 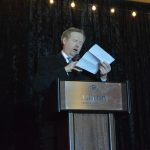 Story and event photos by Austin Wells, Blue Ribbon News. 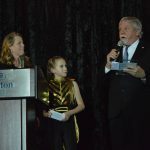 Award winner photos by Casey Washington, Blue Ribbon News. 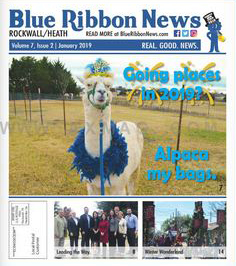 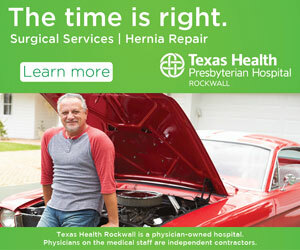 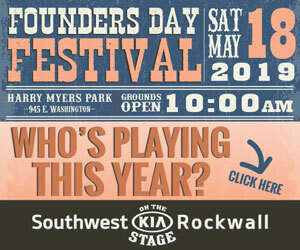 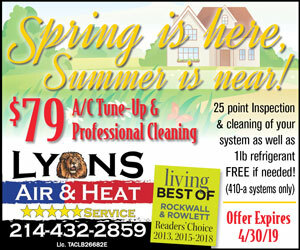 em> Our monthly print edition is delivered free to ~22,000 homes in Rockwall and Heath, TX.